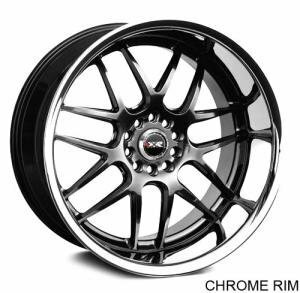 XXR 526 multispoke wheels for street or racing purposes. 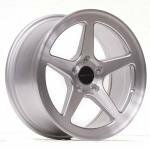 XXR 521 multispoke wheels street or racing purposes. 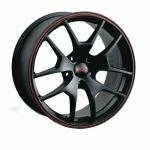 XXR 518 10-spoke stylish wheels for street or racing purposes. 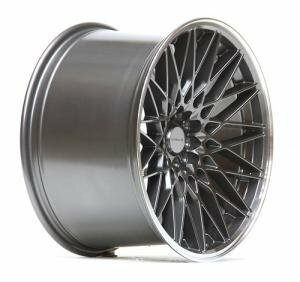 XXR 025 8-spoke stylish lip wheels for street or racing purposes. Ultralite 02 multispoke wheels for racing or street purposes. 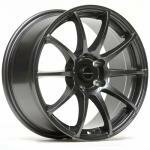 Ultralite 10 multispoke wheels for street or racing purposes. 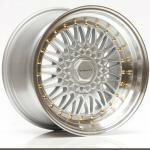 Ultralite 37 6-spoke wheels for street or racing purposes. 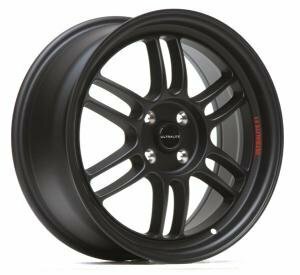 Ultralite LM multispoke wheels for street or racing purposes. 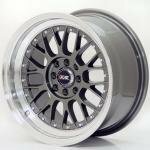 Ultralite Zero 5-spoke wheels for street or racing purposes. 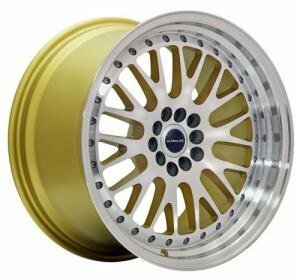 Ultralite R5 multispoke wheels for street or racing purposes. 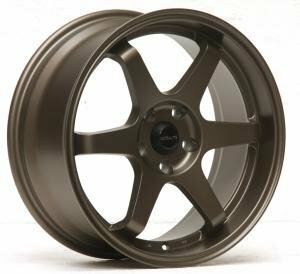 Ultralite F1 doublespoke wheels for street or racing purposes. 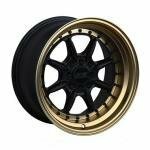 Ultralite RS retro style wheels for street or racing purposes. 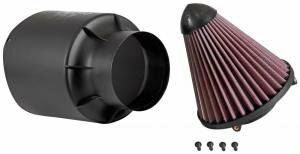 K&N Orion Universal intake kit 3"
K&N Orion intake kit specially made for motorsport housing/filter. Flow rated to 500hp even with 3" pipe diameter. Varley Red Top light and service free batteries for racing purposes. Durability for hits and vibration. 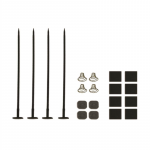 Varley Red top battery installation racks, adapters and rechargers. 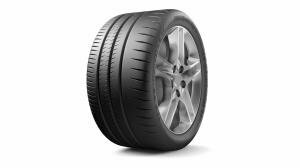 Desinged for sport cars with excellent grip on track and road. Racing tire with approval to street use. 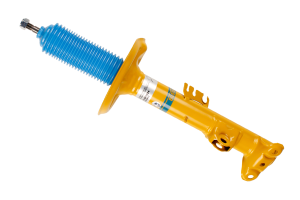 Bilstein B8 shocks for lowering springs. 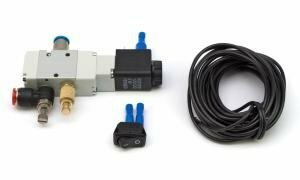 An electronically controlled 3-way pneumatic solenoid valve for use with the Stanceparts airlift kits. 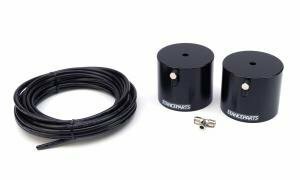 Allows fast an precise actuation of high- and low positions. 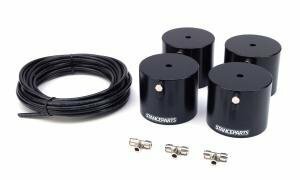 Stanceparts airlift cups for a single axle install, without the compressor system. 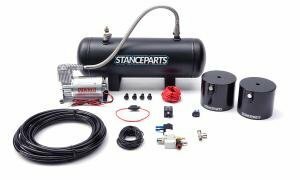 A full one axle Stanceparts air lift kit including a Viair compressor kit. 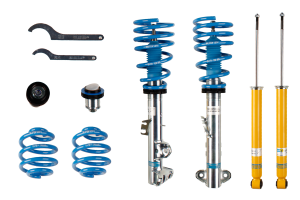 Stanceparts airlift cups for a full four-corners install, without the compressor system. 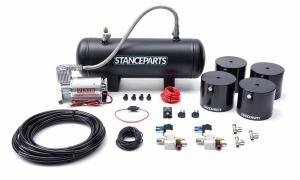 A full four-corner Stanceparts air lift kit including a Viair compressor kit. ‎» Quaife: Best differential in the market!